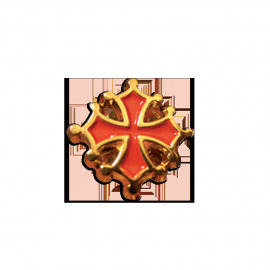 Occitan cross There are 5 products. 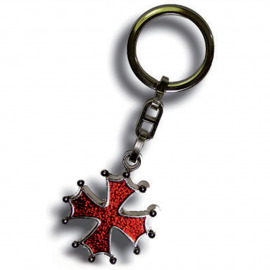 OC key ring, made in France. 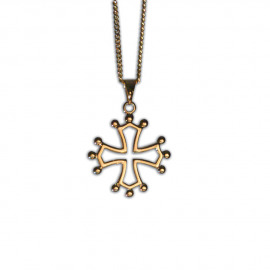 Proudly worn by Occitanians, this sophisticated piece of jewellery in Gold plated is beautifully well-crafted. 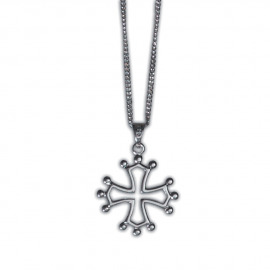 This Occitan cross is suitable for adults and for children. 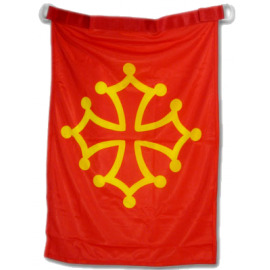 2 - Occitan Flag - Pavillon 70 x 100 The legendary flag bearing the Occitan cross is ready to be hoisted wherever you choose.